This site created by Barbara Rae Wilson for your enjoyment. If you experience any problems with any links on this site, please contact me , and ENJOY!!!! NONE of the photos on this web site may be reproduced without written permission from owner! I am no longer breeding CKCS but pictures are updated occasionally. Please Enjoy!! 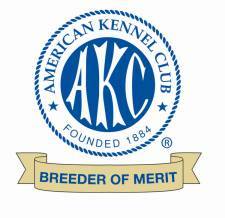 A lot of Great INFORMATION on the Australian Shepherd is available from this site with links about the History & Origin as well as breed standard & coloring, and Health and Genetics. several pictures but still a work in progrees, please enjoy!